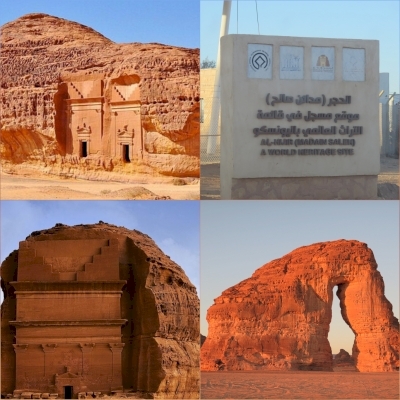 Mada'in Saleh is currently closed for ... getting ready for tourists? It says "closed for development" and the guide told me they will open it up for the general public sometime in 2020 but most of the places were available for visit with a few "renovation" piles of lights, planks, etc, and some areas are maybe off-limits and I didn't notice. A true marvel to visit nonetheless and harsh for them to close this off entirely. Comes to show that the Kingdom currently does not give a **** about tourism. 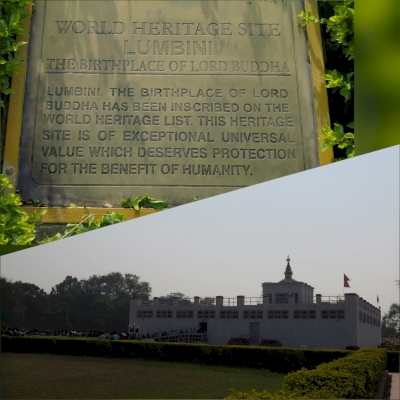 However, you CAN visit if you are with a guide. They will arrange a visit for you and then it's even better because none of the visitors are here to spoil the fun - so maybe NOW is the time to try and visit?! Uhhhh, "battle zones", that alone will not bode well with any committee reviewing it for inscription into the WHS list. 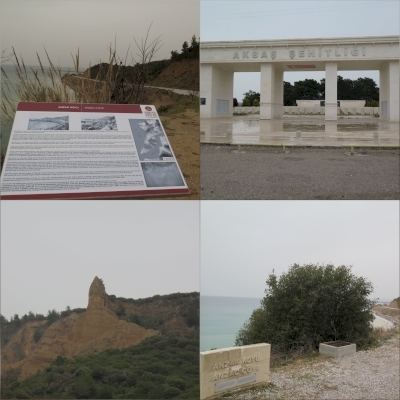 On my attempt to cover all three war tentative site in one year (the other two in Belgium and France are rather easy to visit anyway) I drove through Gallipoli on my way to Troy. The scenery here is beautiful. It made me think about the Mel Gibson movie a lot but actually none of the scenes were filmed in Turkey. This is an important part of ANZAC history. 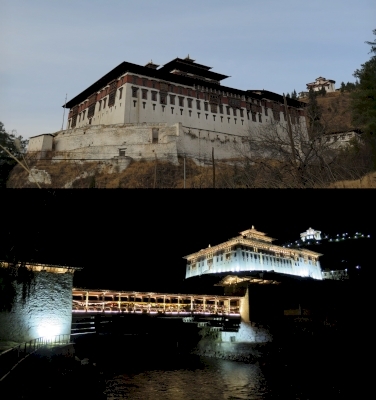 I only visited the Paro Dzong and I found it adequate to get an idea of them. 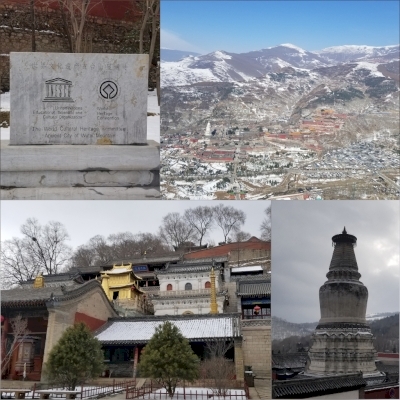 You would have to be blind to miss it: a massive structure not in height a la Manhattan skyscrapers but wide, sloping along the relative large hill and compared to the small modest houses Bhutanese live in it looks like a palace. You can see it from the plane, from the airport, probably from EVERY house in Paro, maybe from space? ;) It is, however, not a palace but the government office.